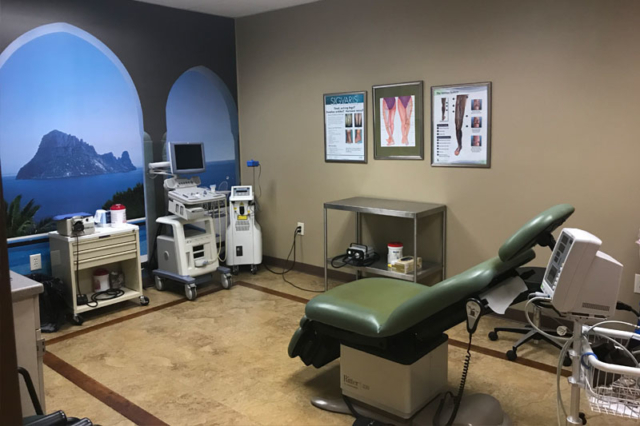 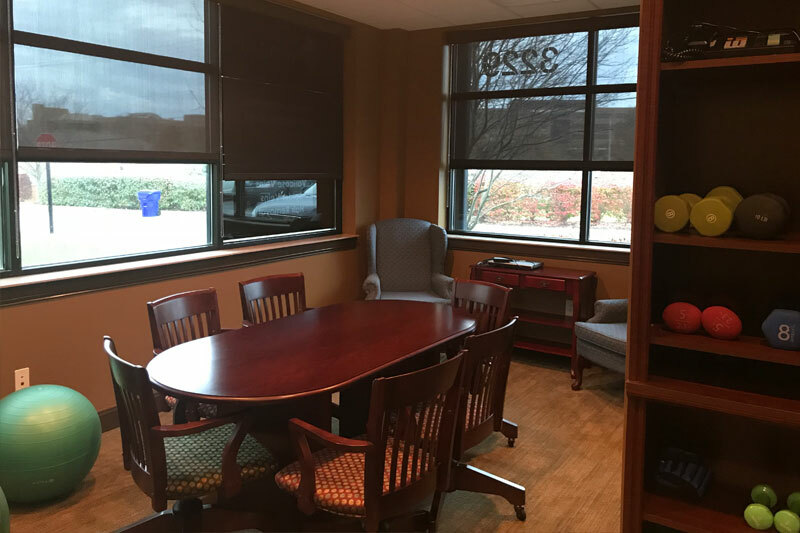 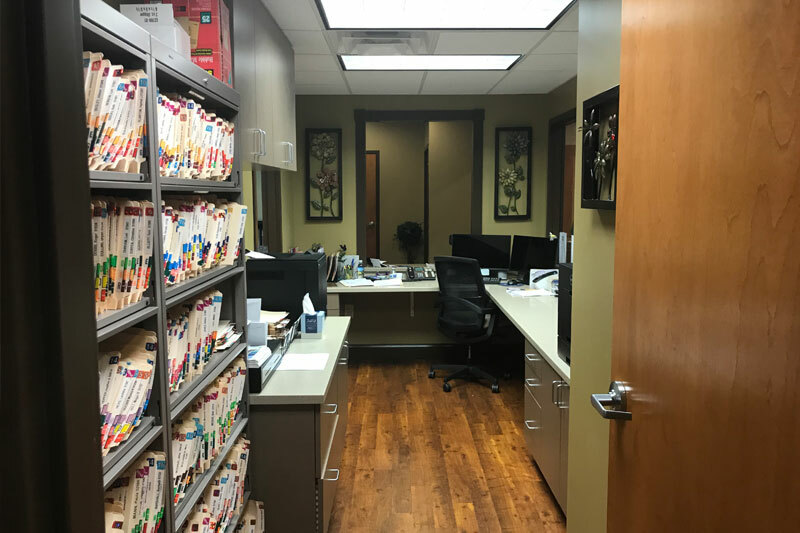 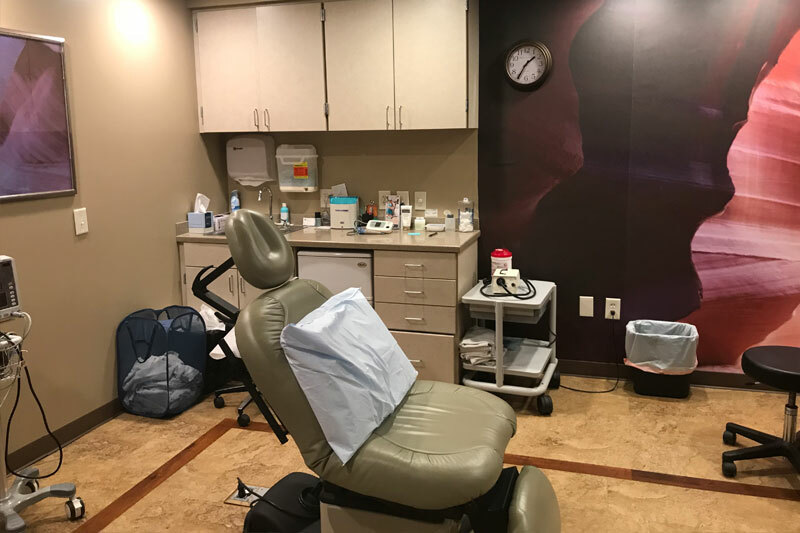 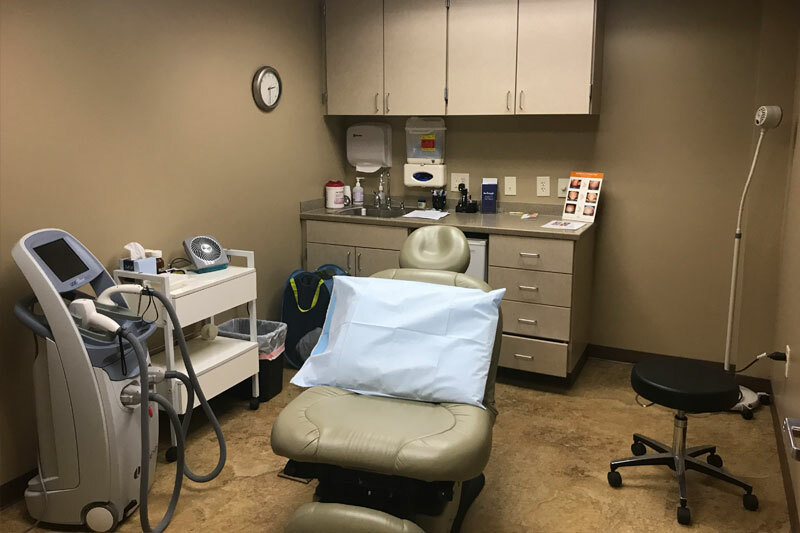 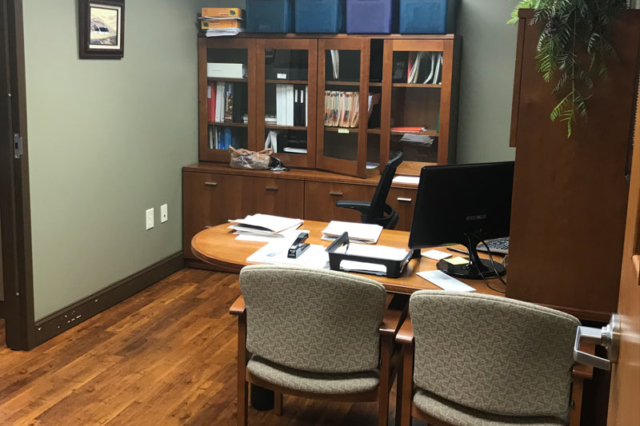 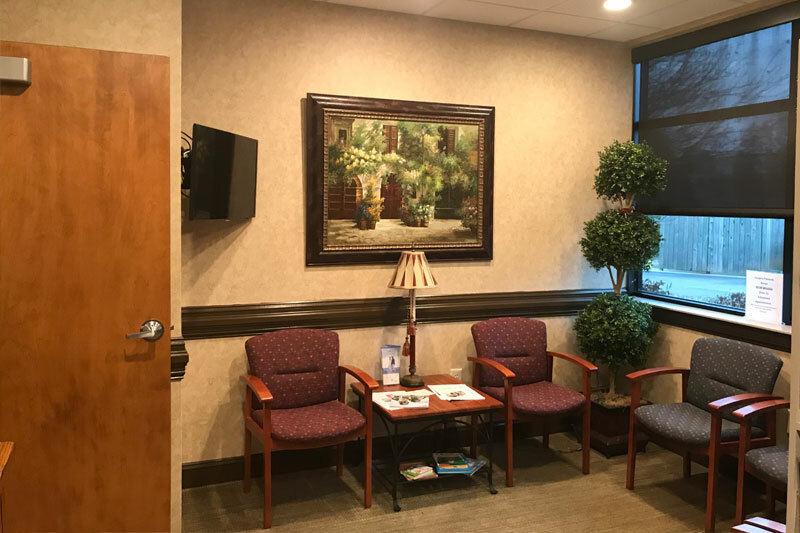 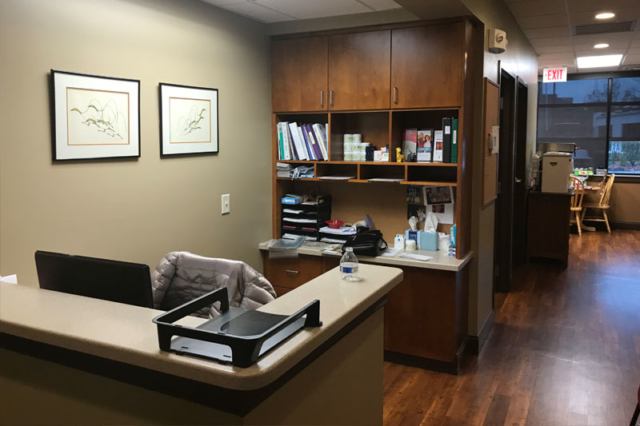 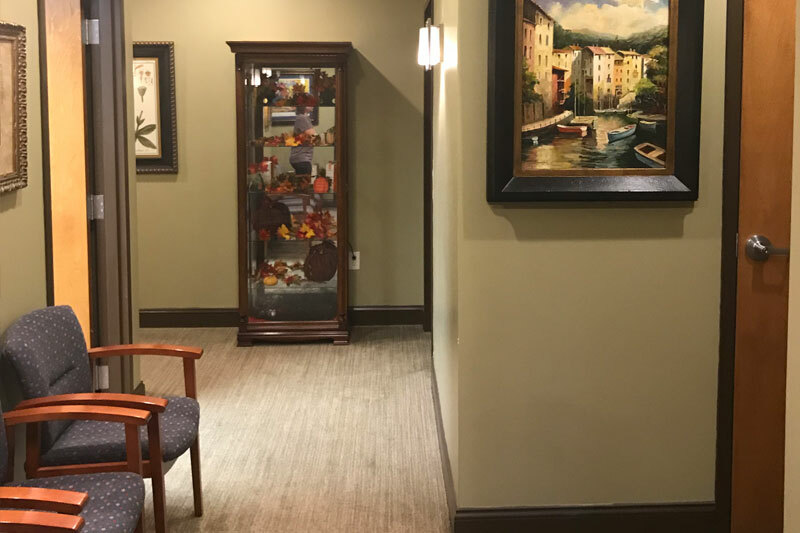 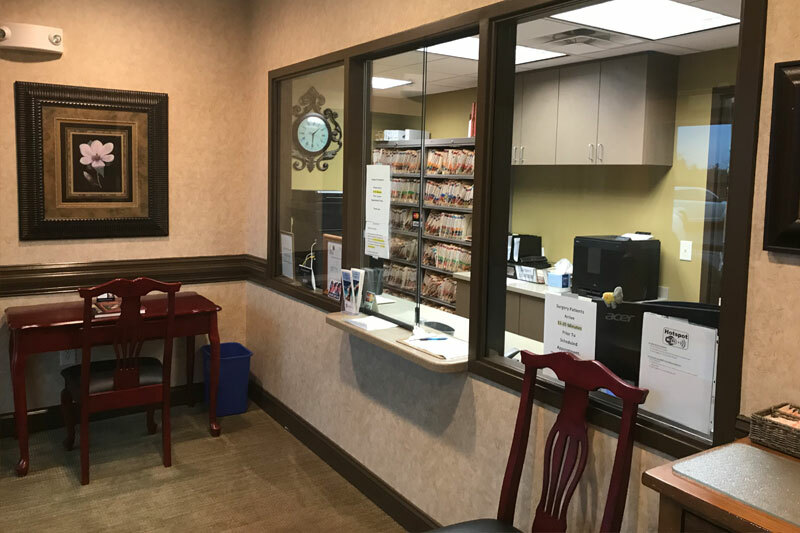 Beautifully remodeled medical office with 3 exam rooms, 1 large executive office , laundry room and storage, changing room, conference room, reception area with front office and two desk areas, and kitchenette. Easily accessible for clients with front door parking. 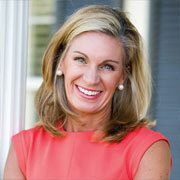 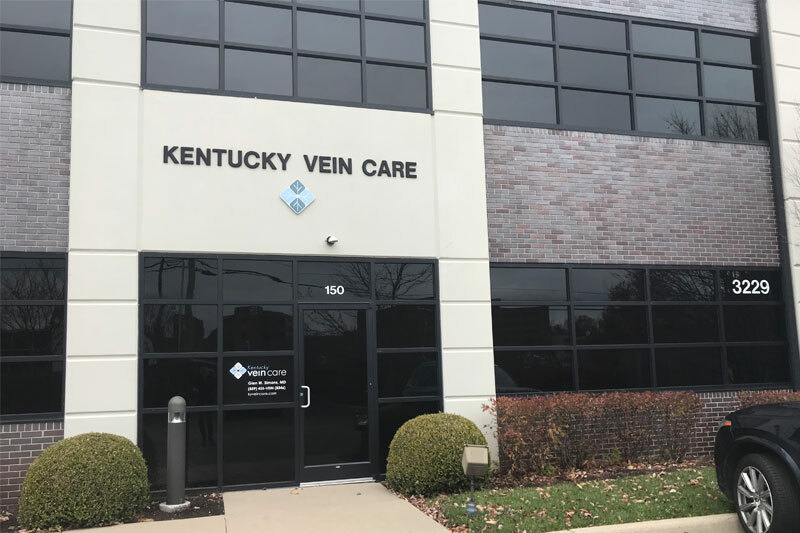 Located off of Richmond Road and Man-O-War corridor. 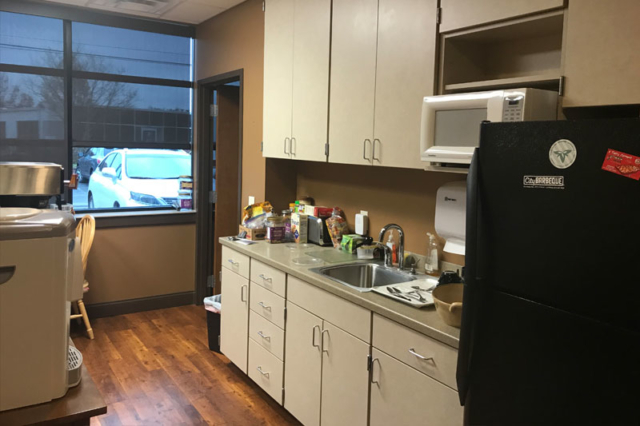 Also available For Lease for $5,000/Month (Lease rate includes everything but utilities and janitorial).